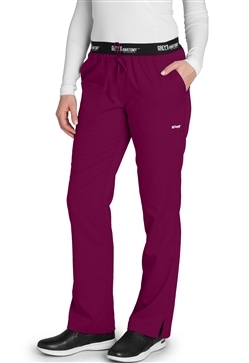 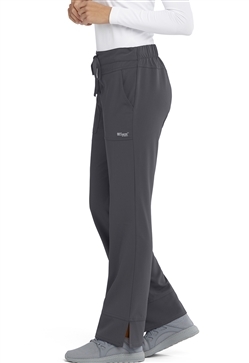 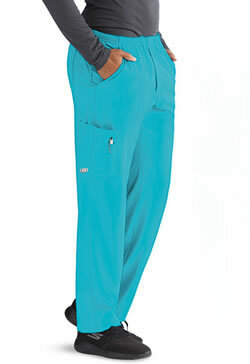 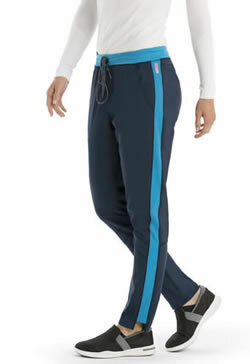 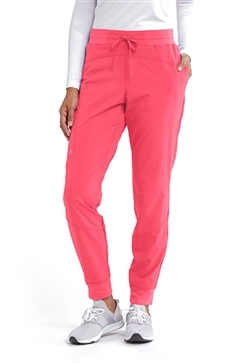 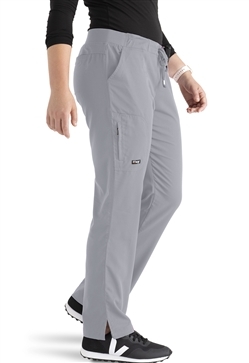 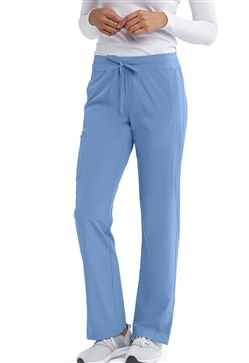 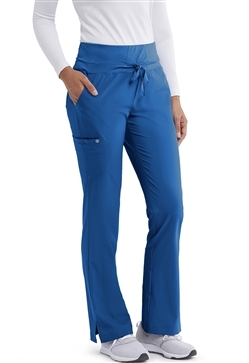 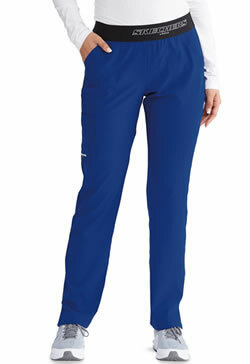 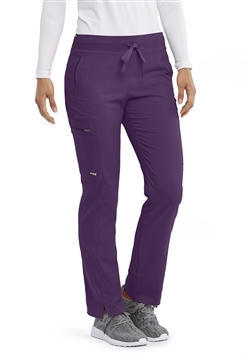 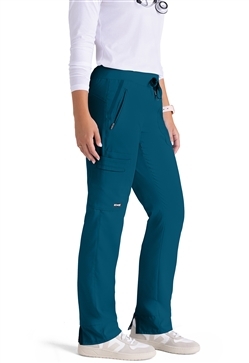 From the first of your day to the last, move with ease in our flattering and functional pants. 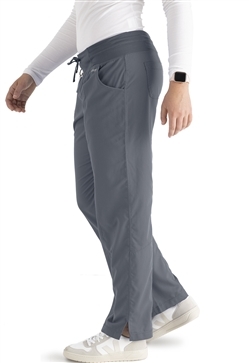 Choose your waist style, the length you prefer, the pockets you want to carry everything you need to do everything you do. 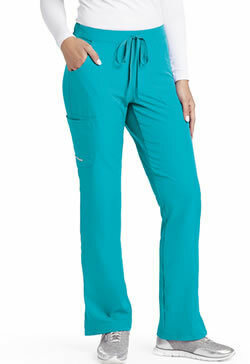 Comfort is available in whatever look you prefer.